Dave Marino at Marino Locations Ltd. is marketing for lease a handful of select units at one of downtown Surrey’s most dynamic retail assets, Central City Shopping Centre. Bookended by two Skytrain stops including Surrey Central and King George, Central City is home to over 140 retail stores, restaurants and services including Walmart, Best Buy, Winners, T&T Grocery, Trevor Linden’s Club 16 Fitness, Urban Planet, Le Chateau and Shoppers Drug Mart. The mall benefits from heavy traffic, a result of the fully leased existing office Tower 1 and Simon Frasier University’s Surrey Campus with over 7,500 students who attend regular classes on site. 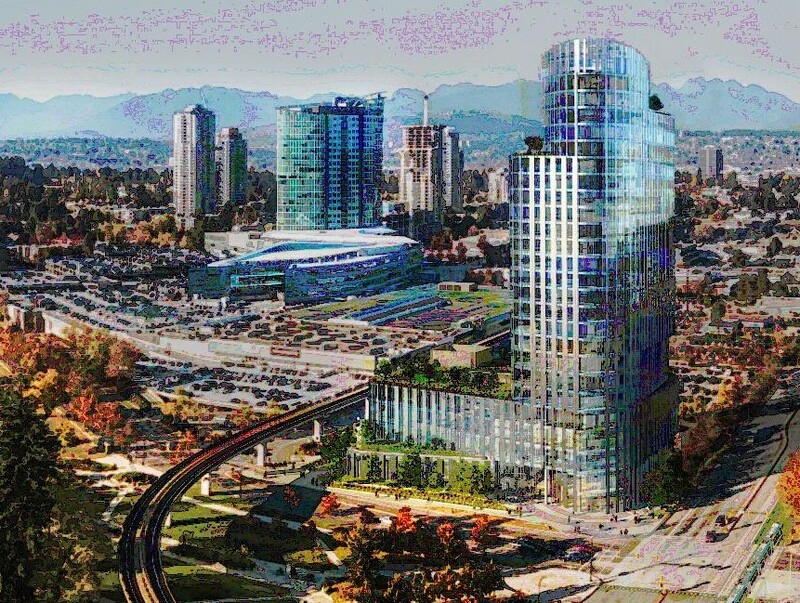 A second 26 story office Tower 2 will add to the density in coming years at the corner of King George Hwy and100 Ave. Available locations inside the mall include two corner units of 3,400 square feet and 2,450 square feet, a 600 square foot unit and a kiosk in front of the Canada Passport office. The mall can also accommodate larger uses.